See the animal kingdom as never before, in this unique scratch and discover format. See the animal kingdom as never before, in this unique scratch and discover format. Every spread visits a different habitat to scratch and explore. 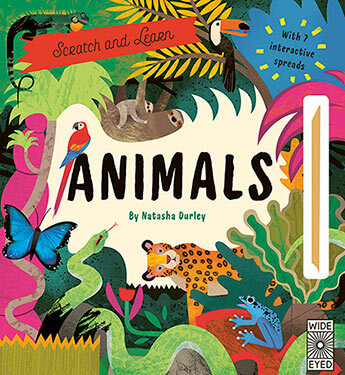 From the rainforest to the ocean, all the world's best-loved animals and habitats are featured. 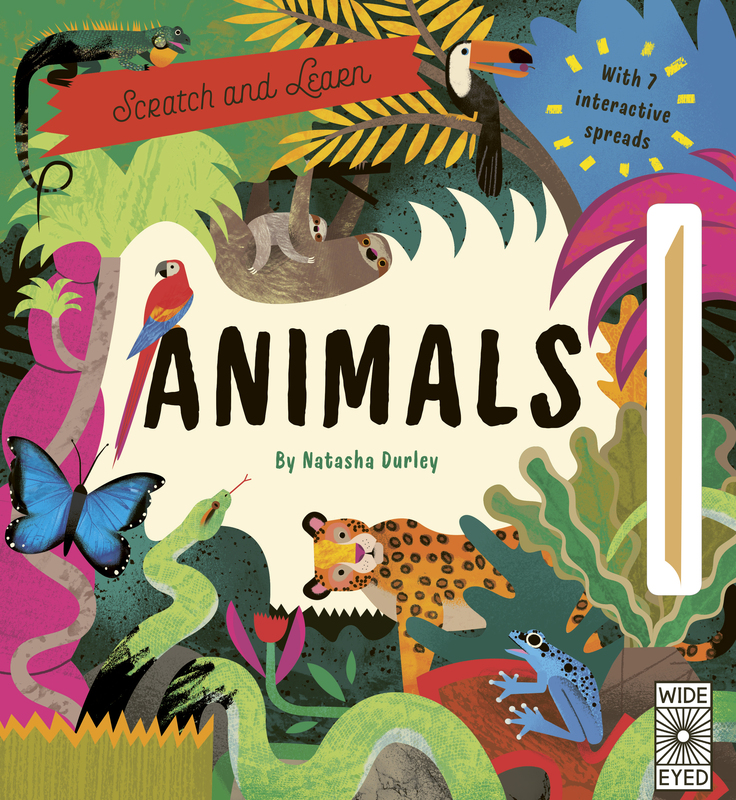 An appealing, interactive first introduction to animals. Natasha Durley is an illustrator based in Bournemouth, UK. Lucy Brownridge is an author and editor of childrens books based in London. She writes books for children about history of art, history, animals and science. She has an MA in history of art from the Courtauld Institute of Art and a BA in history of art from the University of Bristol.